Margins in the air freight industry are under pressure throughout the world. 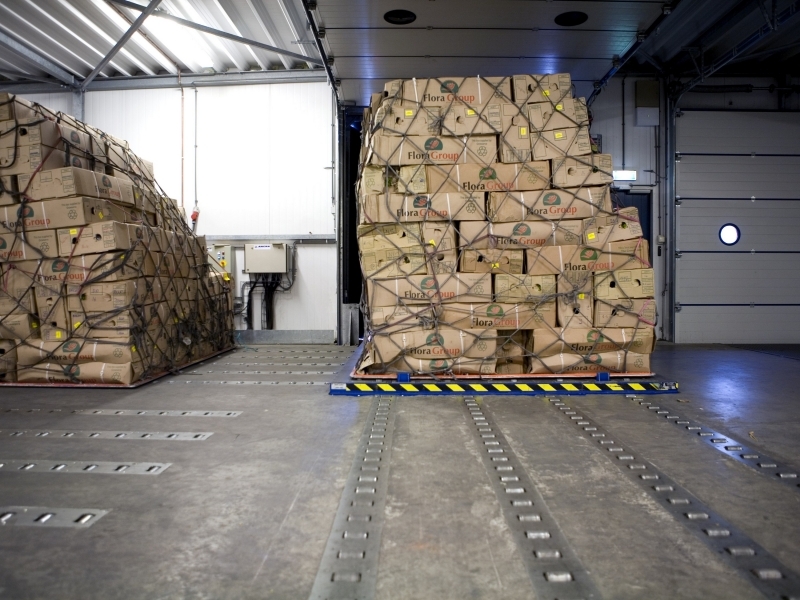 Efficiency in handling air freight is an absolute necessity. In addition to this, the ergonomic conditions also have to be taken into account. 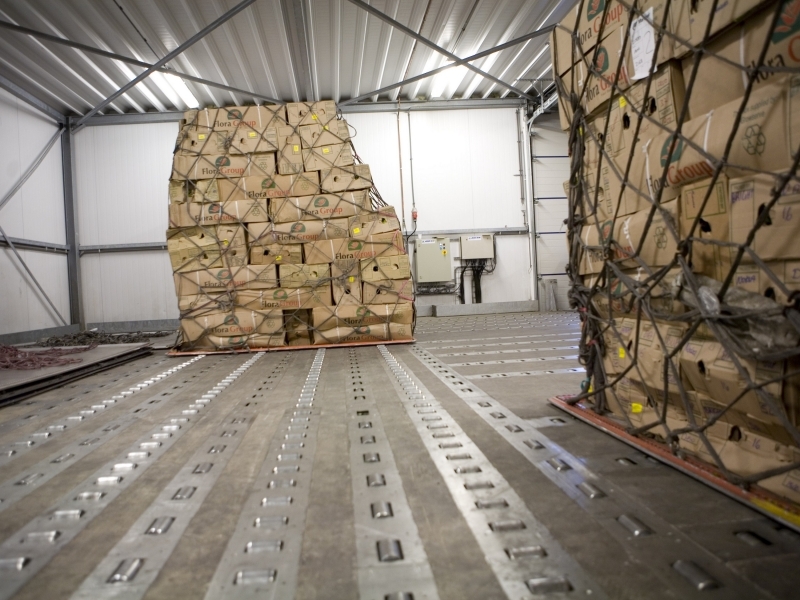 Ancra Systems supplies pneumatic roller conveyors and systems for air freight pallets and containers that meet both requirements. 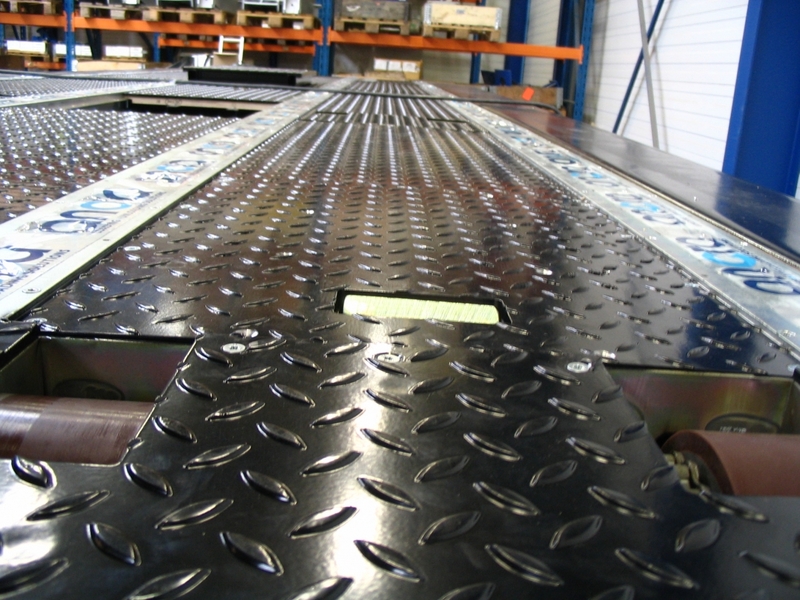 The roller conveyors can be incorporated into the work floor so that they can be driven over. Ancra Systems standardised these uses a long time ago, which makes this solution very cost effective. Well-established companies such as J. van de Put Fresh Cargo Handling, Oudendijk, Canon and Nippon Express are already benefiting. 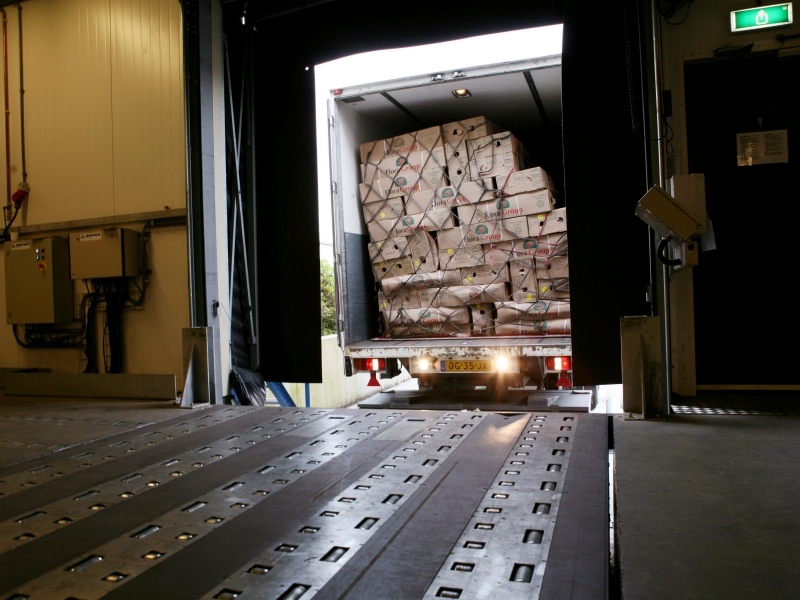 You can download our brochure of rollertracks in the air freight industry here. Consult Ancra Systems for the best solution.